Travis is an amazing realtor to work with! Travis made the home buying process a breeze! Travis was patient and helpful! Travis knows how to get the job done! Working with Travis was great. Within a week of listing we had an offer on the house. He helped us navigate the many facets of both buying and selling in a professional and competent manner. Highly recommended! His easy-going yet professional demeanor makes the home buying experience a great one! When we found the house we loved, he worked hard to negotiate a price that we could afford. We would highly recommend Travis and his team! Travis made the first-time home-buying process a breeze. It didn't take him long to pinpoint the kinds of things I was looking for in a home, and he brought multiple things to my attention that I didn't have the experience to think of myself, which saved me time and money as well as unnecessary headache. The whole experience was pain-free and exciting without any of the stress I had come to expect, and I contribute a huge part of that to Travis's attitude and experience. Needless to say I was pleasantly surprised at the ease and fluidity of the process, and now I have a great home to show for it. We were thrilled with the service and care Travis provided us with from day one of meeting him. He just kept getting better, as we got to know him. We had no clue what we wanted when we started and he was patient and helpful to get us to our end goal. Definitely would recommended him to anyone, he was truly amazing! So excited to start our family in our new house! It was wonderful working with Travis to purchase our first home. He was professional and knowledgeable. He was quick to answer any questions we had. We had a lot since it was our first home purchase! He was also very patient with the whole process from start to finish and wanted us to find the perfect house for our needs. Travis does exceptional work and we would recommend him to anyone! Travis knows how to get the job done!!! 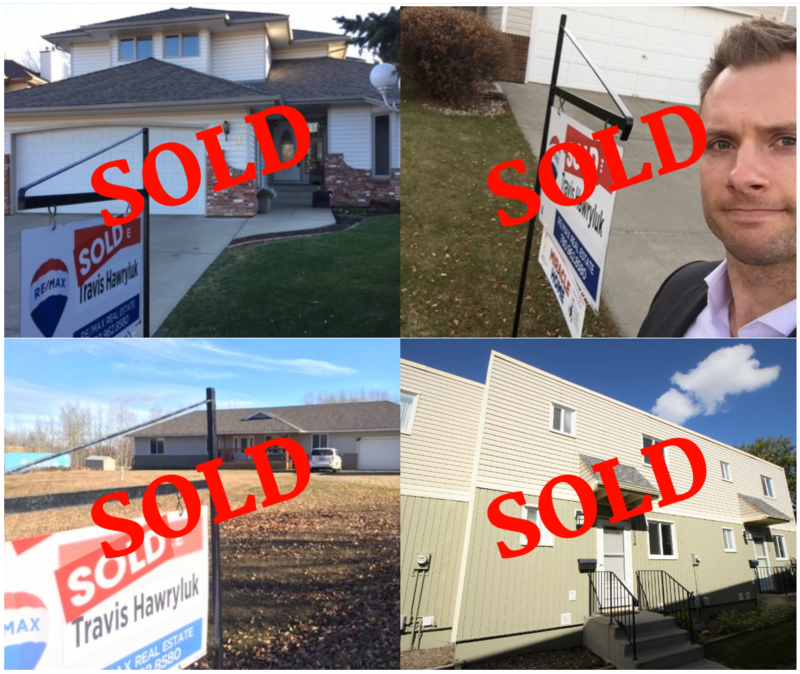 My husband and I thought we could never sell our house, then Travis sold it in two weeks !!! We knew he was good because his face is posted all around Spruce Grove, but we were blown away at how good he actually was... Travis is very professional but fun at the same time ! If you want to sell, he's your man . Thanks again Travis !! You rock . I will definitely recommend you to anyone selling a house. Just wanted to say that Travis is and was fantastic during our real estate transaction. 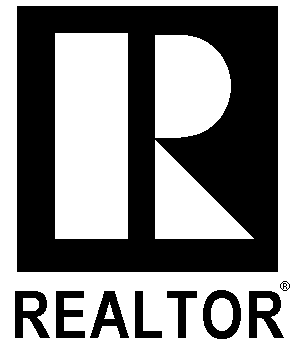 Very attentive and responsive, I have and will use Travis again for my real estate needs. Travis is awesome! Very professional, and friendly on top of it! I highly recommend.